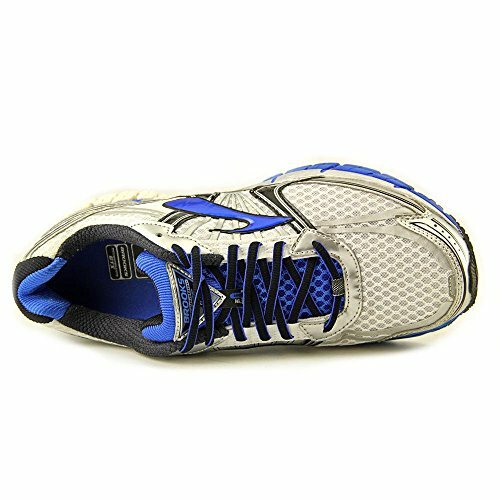 The Adrenaline GTS 14 is the creme de la creme of support, cushion, and balance. This is a super soft shoe. 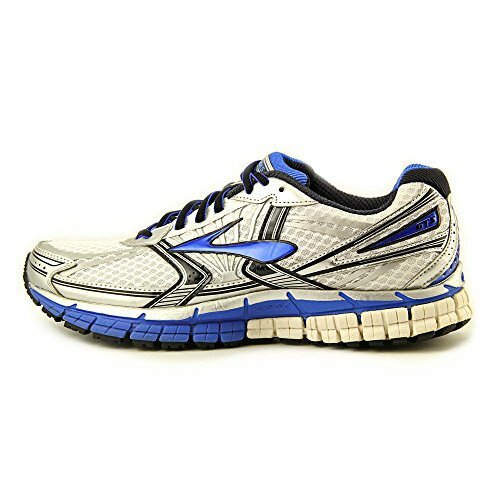 It comes with a so called Brooks DNA Cushioning technology, which really helps you support those arches. 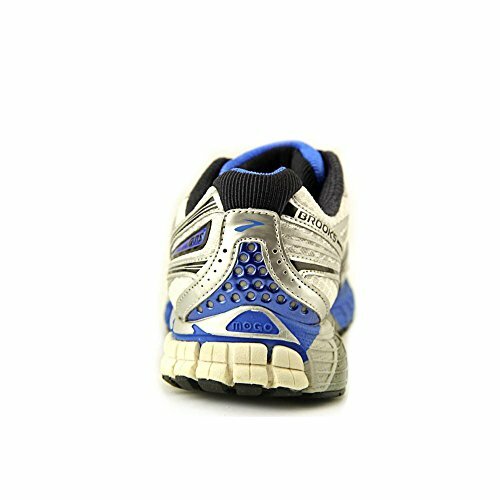 The cushioning in these shoes will physically adapt to eveyr step you take. The support you get from these shoes is incredible. They are very lightweight, too. They make a walk in the park… a walk in the park! These shoes have outstanding shock absorption and cushioning. 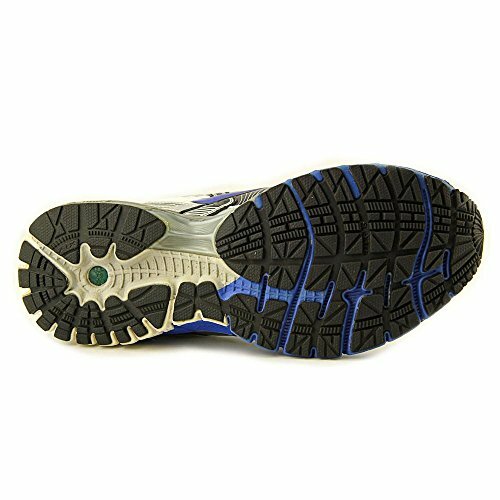 While not everybody is of the opinion that these shoes have a great design, they certainly are highly functional. And that’s precisely what type of men they are for… the ones that put functionality above style. You sure do get bang for your buck, though! 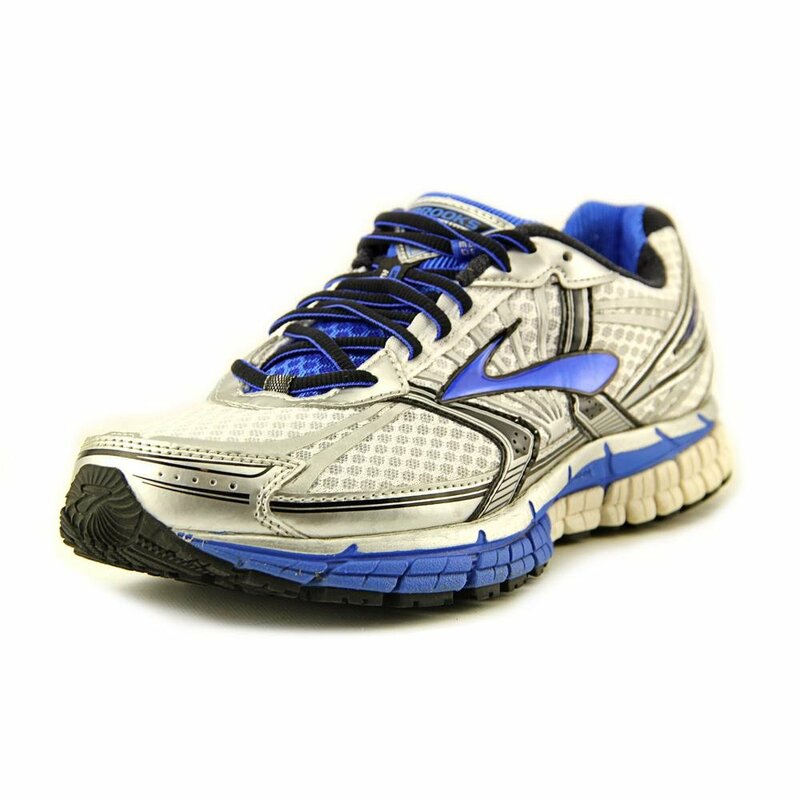 It’s a very well balanced shoe, that offers support, cushioning and balance all in one.